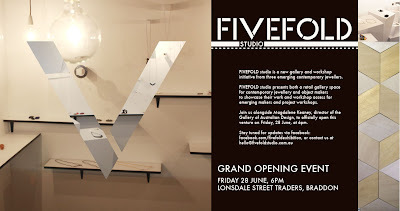 Fivefold Studio has opened its doors! 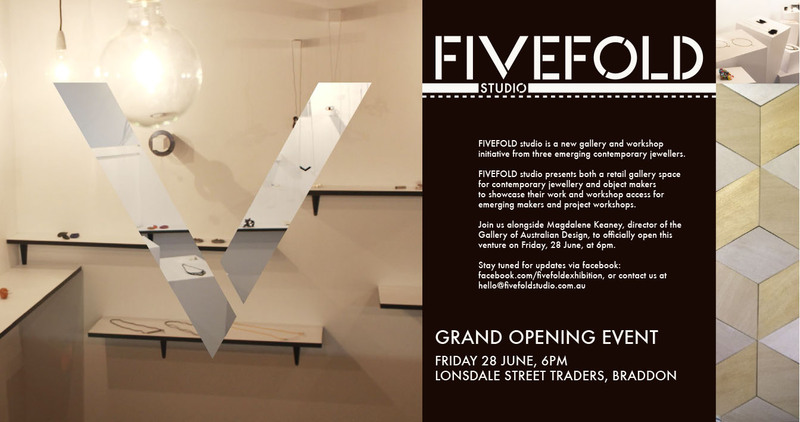 The grand opening is this Friday 28 June at 6pm. Fivefold is located in the Londsdale Street Traders, Braddon, Canberra. The launch will be opened by Magdalene Keaney, Director of the Gallery of Australian Design.